If you do not wish to continue, please click here to exit this site. 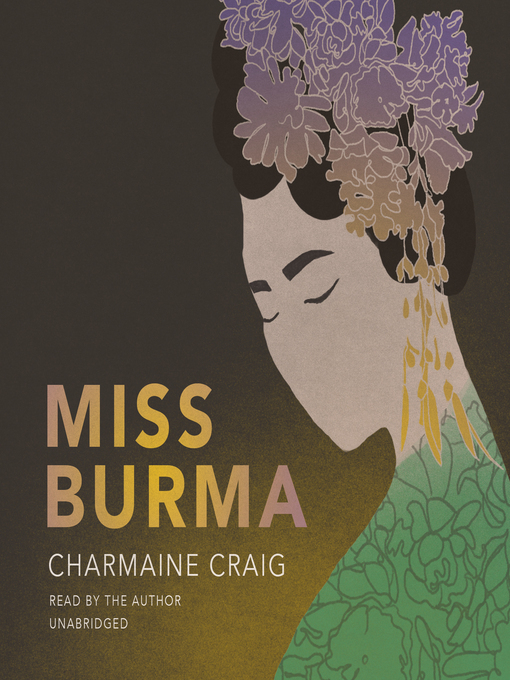 A beautiful and poignant story of one family during the most violent and turbulent years of world history, Miss Burma is a powerful novel of love and war, colonialism and ethnicity, and the ties of blood. Miss Burma tells the story of modern-day Burma through the eyes of Benny and Khin, husband and wife, and their daughter Louisa. After attending school in Calcutta, Benny settles in Rangoon, then part of the British Empire, and falls in love with Khin, a woman who is part of a long-persecuted ethnic minority group, the Karen. World War II comes to Southeast Asia, and Benny and Khin must go into hiding in the eastern part of the country during the Japanese Occupation, beginning a journey that will lead them to change the country's history. After the war, the British authorities make a deal with the Burman nationalists, led by Aung San, whose party gains control of the country. When Aung San is assassinated, his successor ignores the pleas for self-government of the Karen people and other ethnic groups, and in doing so sets off what will become the longest-running civil war in recorded history. Benny and Khin's eldest child, Louisa, has a danger-filled, tempestuous childhood and reaches prominence as Burma's first beauty queen soon before the country falls to dictatorship. As Louisa navigates her newfound fame, she is forced to reckon with her family's past, the West's ongoing covert dealings in her country, and her own loyalty to the cause of the Karen people. 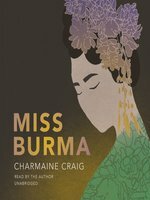 Based on the story of the author's mother and grandparents, Miss Burma is a captivating portrait of how modern Burma came to be and of the ordinary people swept up in the struggle for self-determination and freedom. Due to publisher restrictions the library cannot purchase additional copies of this title, and we apologize if there is a long waiting list. Be sure to check for other copies, because there may be other editions available. Charmaine Craig is a faculty member in the Department of Creative Writing at the University of California, Riverside and the descendant of significant figures in Burma's modern history. She is a former actor in film and television and a Burma activist privy to negotiations at the highest level in the current conflict. She studied literature at Harvard and received her MFA from the University of California, Irvine. Her first novel, The Good Men, was a national bestseller translated into six languages. It’s 1941 when Khin, a young, pregnant Karen (one of many ethnic groups in Burma), looks up at the sky to see “at least fifty planes flying in formation toward her—toward them all... like nothing she had ever seen, and yet precisely like what she had been preparing to witness all her life.” The Japanese have invaded, the British hold is slipping fast, and the fragmented worlds from which Khin and her Jewish husband, Benny, have come will continue to fracture for decades. This is the moment at which the war stops being a source of indecision about where to go and becomes instead what forces Khin, Benny, and their daughter Louisa onto an “airless train” without a clear destination. The book itself begins much earlier, as Benny, the son of a rabbi in Rangoon’s Jewish quarter, was growing up in the 1920s before seeing Khin and falling instantly in love with her, despite initially sharing almost no common language. Spanning generations and multiple dictators, Craig’s epic novel provides a rich, complex account of Burma and its place within the larger geopolitical theater. The first half of the book is an undeniable success; the language and the images unfold with grace, horror, and intimacy. The second half, however, becomes weighted down by the history of various corrupt generals and the parties they represent, and it loses the spark and the momentum. All copies of this title, including those transferred to portable devices and other media, must be deleted/destroyed at the end of the lending period. 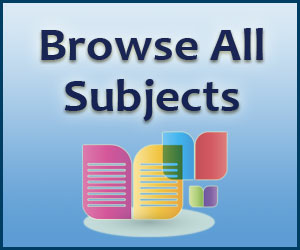 More titles may be available to you. Sign in now to see your library's full collection. 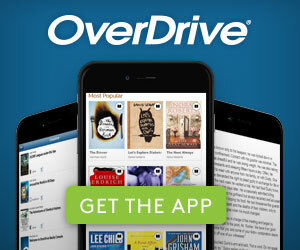 The new OverDrive is coming soon! Preview it now. Sponsored by the Navy General Library Program. You've reached the maximum number of titles you can recommend at this time. You can recommend up to 5 titles every 7 day(s). Recommend your library consider adding this title to the Digital Collection. This title may not be supported on all Kindle devices/readers. This title may not be supported on all devices/readers. NOTE: Barnes and Noble® may change this list of devices at any time. and help our library WIN! Choose a retail partner below to buy this title for yourself. A portion of this purchase goes to support your library. Sorry, no retailers are currently available to purchase this title. Please check back later. You will be prompted to sign into your library account on the next page. If this is your first time selecting “Send to NOOK,” you will then be taken to a Barnes & Noble page to sign into (or create) your NOOK account. You should only have to sign into your NOOK account once to link it to your library account. After this one-time step, periodicals will be automatically sent to your NOOK account when you select "Send to NOOK." The first time you select “Send to NOOK,” you will be taken to a Barnes & Noble page to sign into (or create) your NOOK account. You should only have to sign into your NOOK account once to link it to your library account. After this one-time step, periodicals will be automatically sent to your NOOK account when you select "Send to NOOK." You can read periodicals on any NOOK tablet or in the free NOOK reading app for iOS, Android or Windows 8.